Money Green- A west coast artist from Carson,Ca and member of the DapperBoys movement. 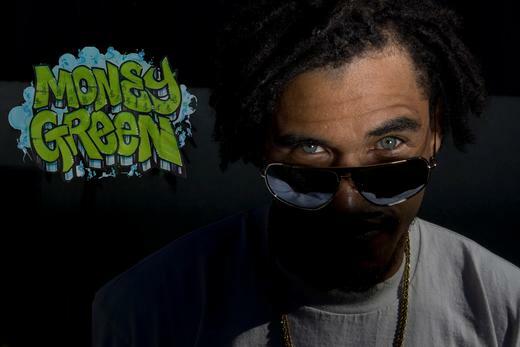 Money Green has a diverse style with unique and original lines that may very well make him a star of tomorrow. Active Member of competitive music sites such as our very own Ourstage, Myxer and Rapspace. Money Green is a part of the rebirth of West Coast Hip Hop Music.